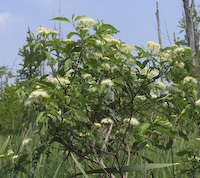 Opposite leaved shrubs, except for Alternate-leaved Dogwood, which has - yup - alternate leaves. 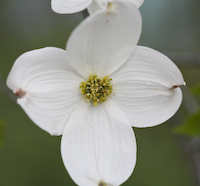 Flowering Dogwood sometimes grows to the size of a small tree. See Also The Monday Garden, by Sue Sweeney.